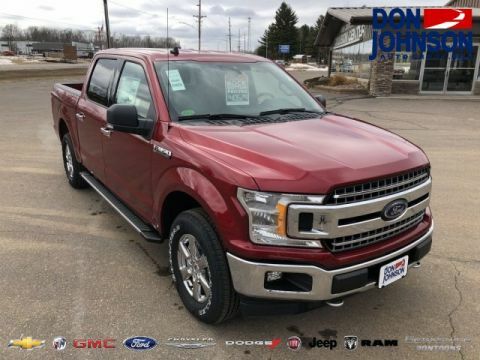 Having achieved 5 stars in all Frontal Crash and Side Crash categories, the F-150 took home a 5-Star Overall Safety Rating. The IIHS was equally impressed — they gave the Ford a top mark of “Good” in all crash simulations and “Superior” for Front Crash Protection. 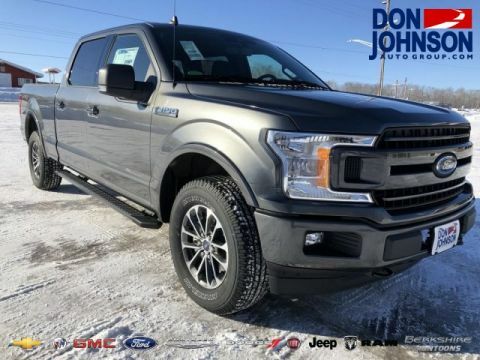 Revolutionary bodywork utilizes high-strength steel to control body roll and keep passengers protected in the unlikely event of a collision. 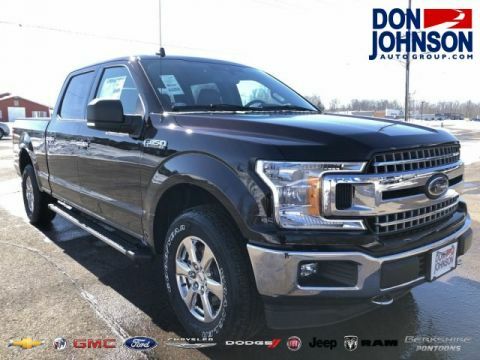 The Ford F-150’s performance is designed to control body roll even when you’re heavily loaded or driving hard. 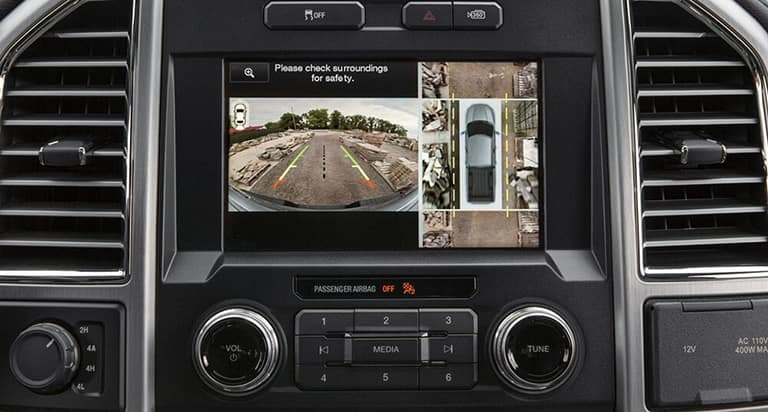 360-Degree Camera with Split-View Display: Multiple cameras positioned around the Ford F-150 combined to create a 360-degree bird’s-eye view. It’s the perfect feature when you need to park in a busy Hayward lot. 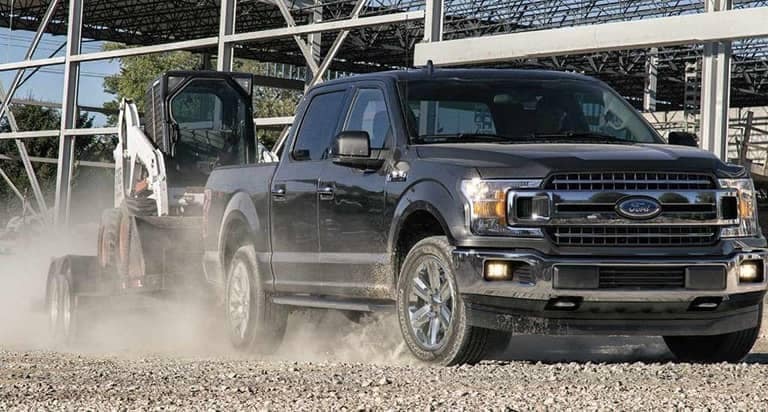 Pre-Collision Assist: The Ford F-150 can sense possible collisions, provide a warning, and pre-load the brakes. 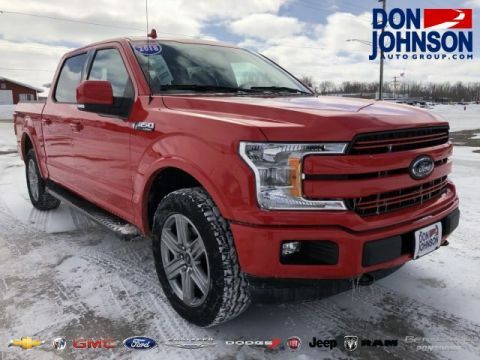 Lane-Keeping System: Should you start drifting from your chosen lane between Rice Lake and Cumberland, the Ford F-150 will automatically apply corrective steering pressure to keep you centered. 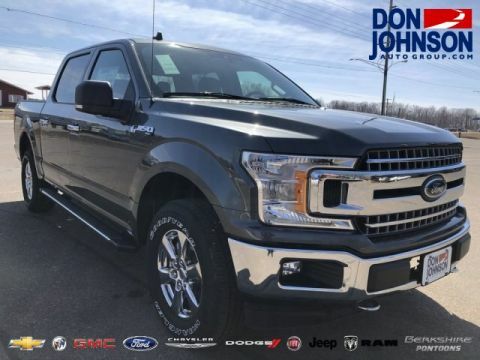 Adaptive Cruise Control with Stop-And-Go: Your preset cruising speed will be automatically adjusted up and down to maintain a safe distance from the vehicle ahead, even bringing you to a complete stop when necessary. 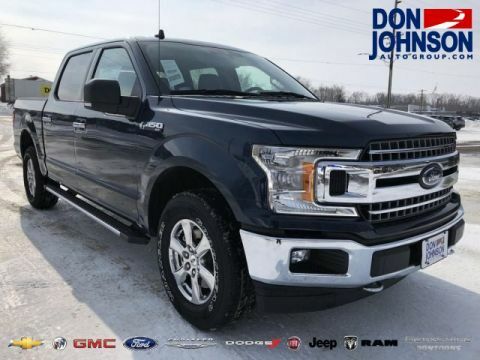 Since the new F-150 remains a half-ton truck inextricably associated with best-in-class towing, the latest model carries a whole host of smart towing features to keep safety first-class regardless of what you’re hauling. Class-Exclusive Pro Trailer Backup Assist: When you back up a trailer, you must control two vehicles going in opposite directions. To keep things safe, use Pro Trailer Backup Assist — rotating a knob left or right directs where you want the trailer to go. 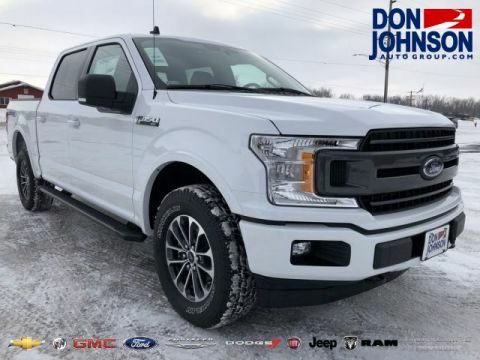 Factory-Installed Trailer Brake Controller: Sure-fire stopping power is synonymous with safety, so the Ford F-150 can synchronize truck and trailer brakes to give you exactly that. BLIS (Blind Spot Information System) with Trailer Coverage: When you need to change lanes, you’ll be alerted if a vehicle is in your blind spot or alongside the trailer. Smart Trailer Tow Connector: Worried about connectivity issues or battery problems? 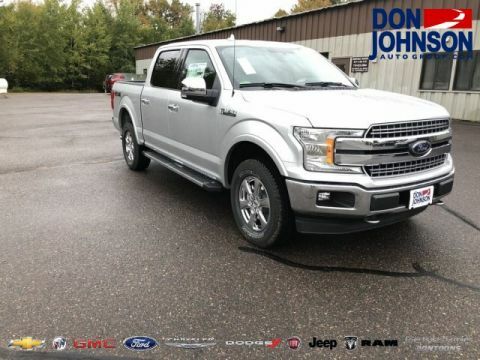 Don’t be — the Ford F-150 smart trailer tow connector will alert you to any such issues. 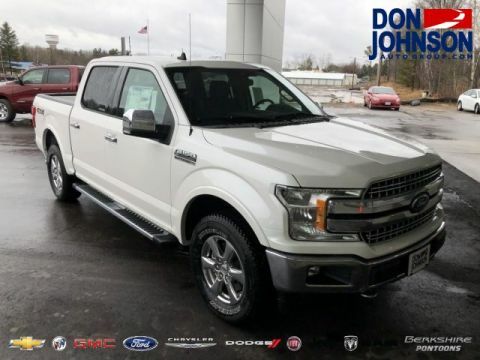 All in all, the intimidatingly capable Ford F-150 is just as adept improving peace of mind as it is carrying heavy loads or hauling laden trailers. 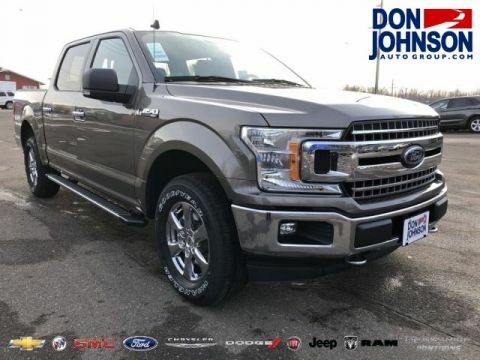 Contact us today to explore lease deals and F-150 4×4 details.